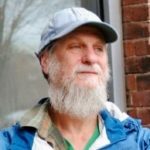 The Economic Progress Institute (EPI) released State of Working Rhode Island 2017: Paving the Way to Good Jobs yesterday with a number of policy recommendations, including raising the minimum wage “towards $15/hr,” maintaining “child care assistance, Medicaid and the Earned Income Tax Credit” and protecting, improving and expanding programs such as “earned paid sick leave, temporary care giver insurance and temporary disability insurance,” among others. 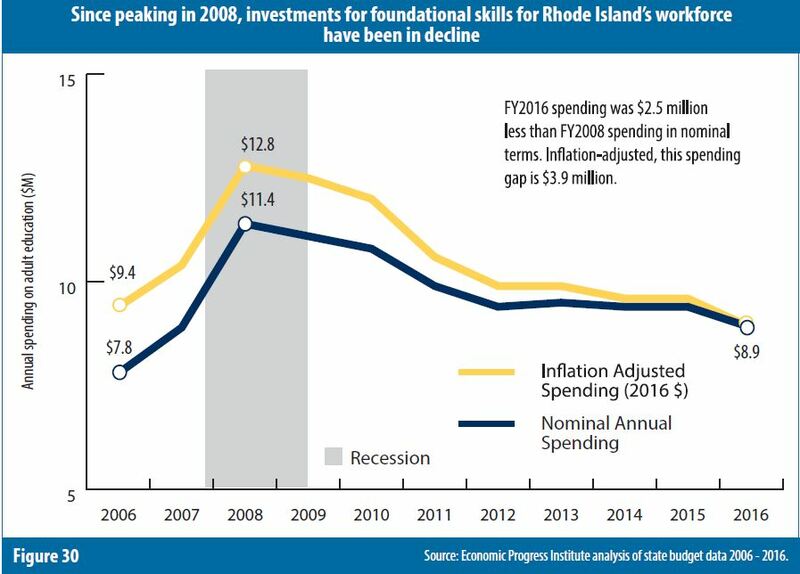 The report focuses on the role of education and training as the economy “continues to shift away from traditional blue-collar jobs such as manufacturing and construction and towards service sector jobs in occupations such as leisure and hospitality, education and health services, and professional and business services.” The gains in manufacturing that Rhode Island has been experiencing are called “modest” in the report. Unemployment rates: Those without a high school diploma have unemployment rates nearly double the rate for high school graduates, and 2.5 times higher than those with some college. Part-time for economic reasons: In 2016, one in five part-time workers with a high school diploma wanted to be working full-time, compared with one in eight part-time workers with some college education. 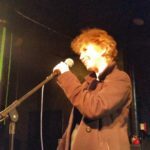 Wages: Between 2002 and 2016, those with some college but no diploma, and those with a high school diploma had median wages 42 percent and 34 percent higher, respectively, than those without a high school diploma. 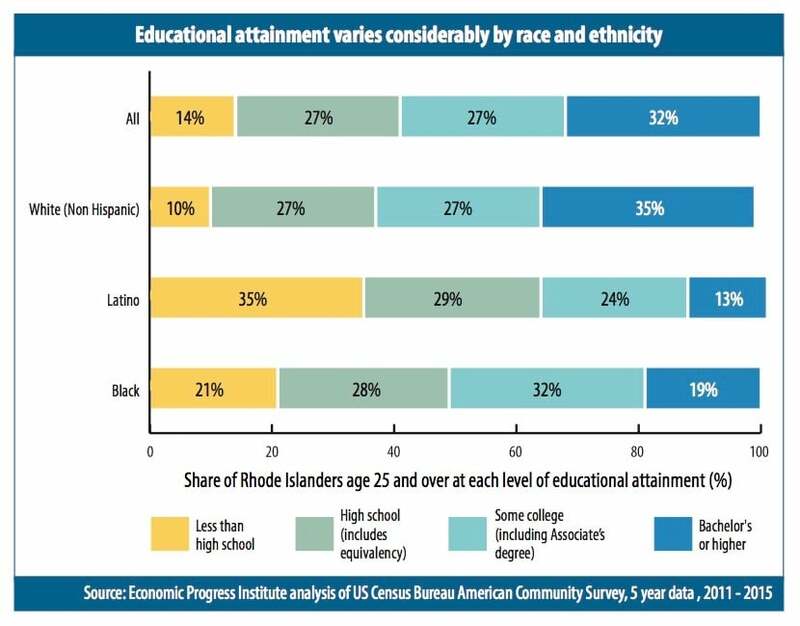 -Educational attainment varies considerably by race and ethnicity at the higher and lower ends of the educational spectrum with 35 percent of Latinos, 21 percent of Black and 10 percent of White residents having less than a high school diploma and 13 percent of Latino, 19 percent of Black and 35 percent of White residents holding a Bachelor’s degree or higher. 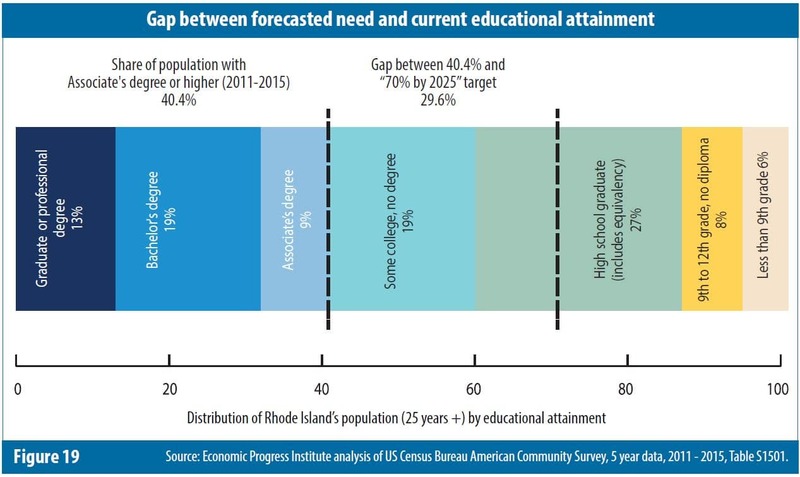 -A 2012 Georgetown University study showed that by 2020, Rhode Island would need 71 percent of the workforce to have post secondary education, and that the gap between Rhode Island’s existing higher educational attainment level (60 percent in 2010), and the 71 percent projected need by 2020 was the largest among all states. 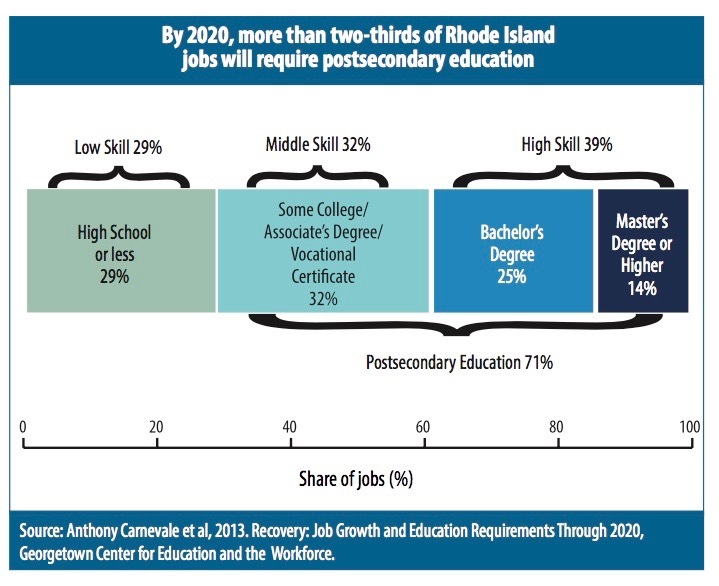 -Even with growing demand for higher education, by 2020, nearly a third (29 percent) of Rhode Island jobs will still require a high school diploma or less, and about a third (32 percent) will require post-secondary education, but less than a Bachelor’s degree. 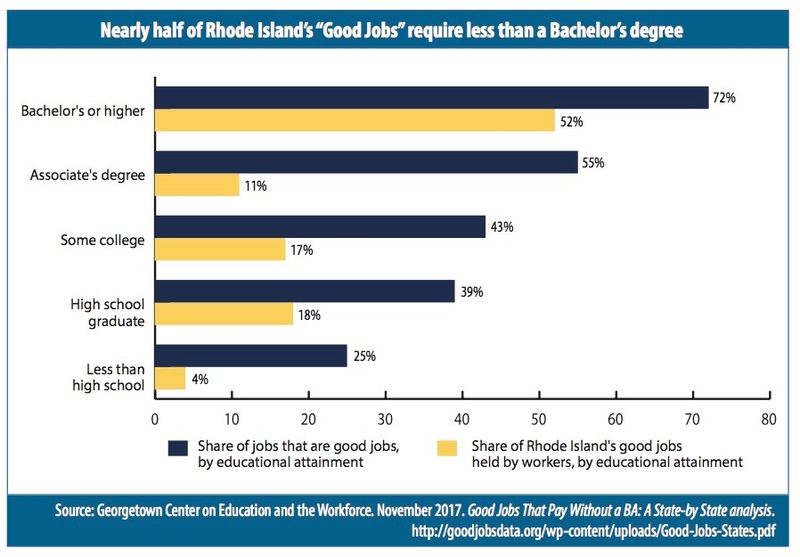 -Nearly half (48 percent) of Rhode Island’s “good jobs” (those paying $35,000 or more for workers under age 45) require less than a Bachelor’s degree, and the share of jobs that are good jobs increases with each increment of educational attainment. -To meet basic needs, workers in lower-paying jobs will continue to need supports including child care assistance, the earned income tax credit, and Medicaid. -A lack of English language skills, literacy and other foundational skills impede educational attainment and economic success. State investments and innovative policies to remove those impediments will help workers achieve their full potential and ensure Rhode Island’s economy is firing on all cylinders. -Ongoing shifts in the Rhode Island economy coincide with substantial diversification of the Rhode Island population and labor force. Between 2015/2016 and 2040, the non-White share of the Ocean State’s labor force is projected to grow from 24 percent to 38 percent. Expand investments to meet the needs of adults with limited English proficiency and/or literacy and other foundational skills and support high quality and innovative programs. 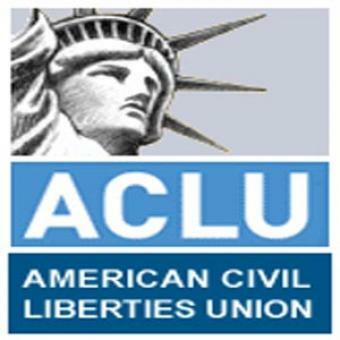 Promote and invest in pre-apprenticeship and apprenticeship programs. 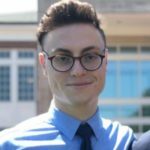 Expand Rhode Island Promise to Rhode Islanders who are not recent high school graduates and to cover costs in addition to tuition and fees. Expand programs designed to remove impediments to gainful employment and education, including child care assistance and transportation. Maintain programs that help working families make ends meet when earnings aren’t enough, including child care assistance, Medicaid and the Earned Income Tax Credit. 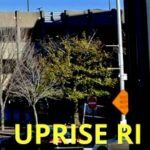 Protect, improve and expand programs that have improved job quality for Rhode Island workers, such as earned paid sick leave, temporary care giver insurance and temporary disability insurance. Increase the minimum wage, towards $15.00/hr. Increase the number of workers eligible for overtime pay by raising Rhode Island’s mandatory overtime threshold, to protect workers, especially those incorrectly classified as exempt employees.